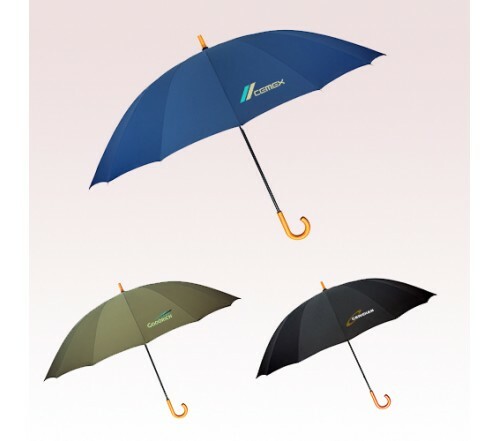 60 Inch Arc Custom Printed Doorman Umbrellas are made available in Black, Navy and Military Taupe colors. 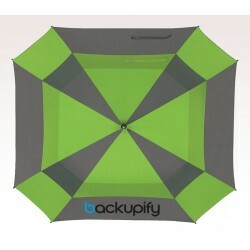 These 16-panel fashion umbrellas consist of genuine wood hook handle. Manual open, wind resistant steel frame and polyester fabric are major highlights that make the base character of these custom umbrellas. They are also provided with Teflon(R) coating for extra water and stain resistance. 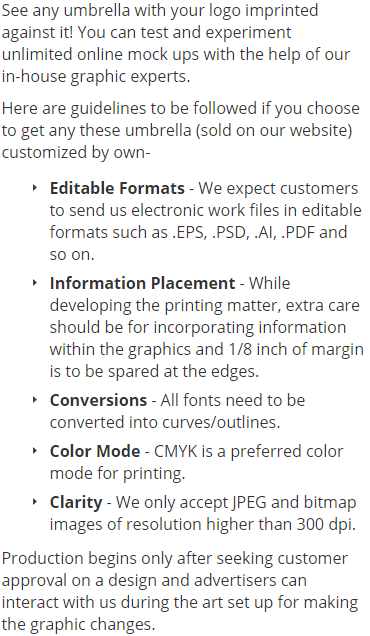 Utilize the 4"W x 4"H imprint area provided to assure best brand impressions. 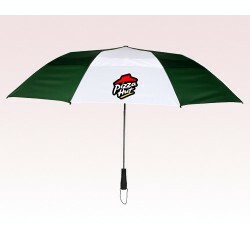 Order these custom anti-wind umbrellas right now to gain free online proofs, free design and best price guarantee offers. 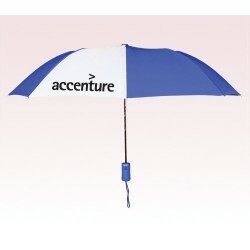 Request a quote to know what you can save on ordering these 60 Inch Arc Custom Printed Doorman Umbrellas in bulk. Available Colors: Navy, Black and Miltary Taupe. 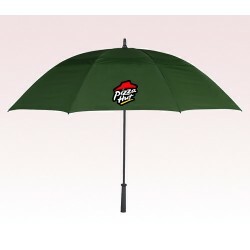 Product Size: Arc: 60" Length: 39"
Packaging: 24 (Case Per Pack). Material: Steel Frame, Polyester Fabric and Genuine Wood Handle. 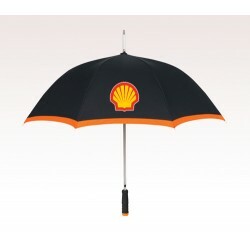 Additional Information: Wind Restistant Steel Frame, 16-panel fashion umbrella with genuine wood hook handle.